The main equipments: 5 hydraulic press machine (800T,1600T,2000T,3500T,3600T), 4 ring rolling machine (2000,2500,3500,5000mm), 5 charging machine (5—20T), 7 operation machine, 48 vertical lathes, 2 CNC drilling machine (5m), 50 horizontal lathes, etc. The annual capacity of our company is 150,000 tons. There are 40% of our products exported to different countries all over the world. 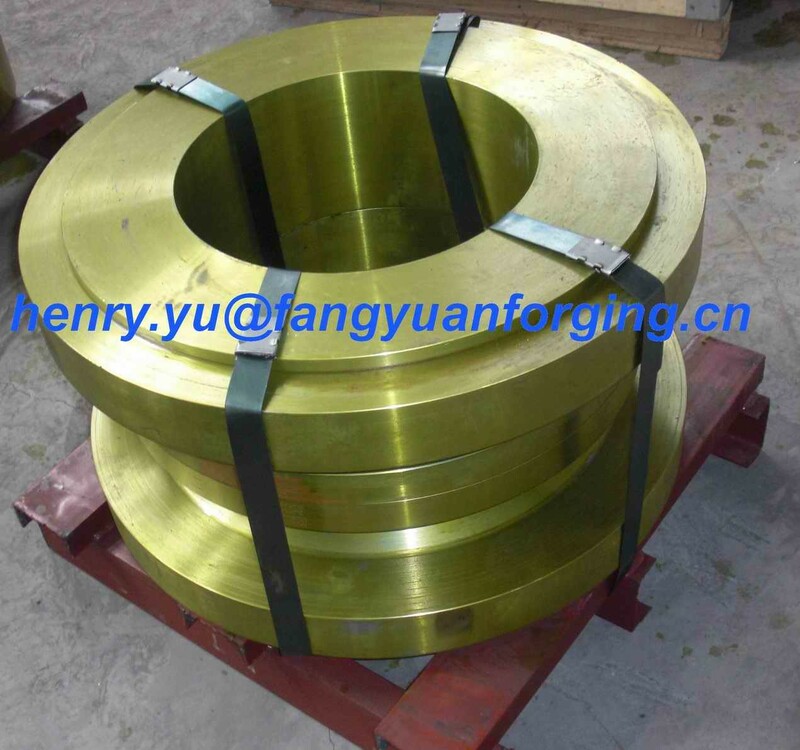 As important ring forging manufacturer, we are certified by ISO9001 quality system, TUV, DNV, ABS, BV,RINA,KR,NK pressure vessel committee, etc. 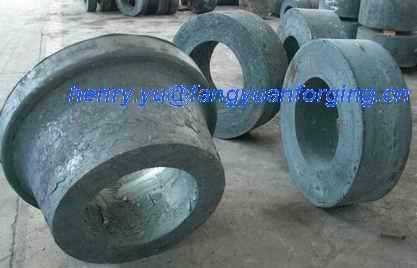 China Good Quality Metal Forgings Supplier. Copyright © 2016 - 2019 metal-forgings.com. All Rights Reserved.